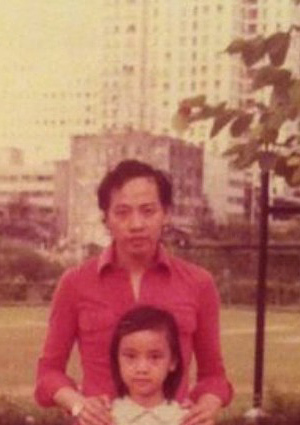 Growing up in a family divorced parents, Sheren Tang (鄧萃雯) was raised by her grandparents. Although she didn’t grow up with a close bond with her parents, Sheren learned to let go of the past as an adult. 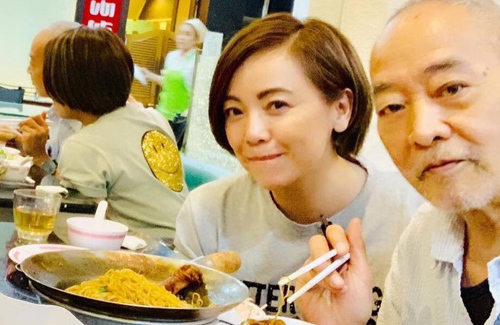 She tried to spend quality time with them as they are aging, and even took her father on a recent vacation together. Due to her childhood, Sheren has little faith in marriage and starting a family. Living with her paternal grandparents as a child, Sheren felt inferior to other classmates about not having her parents around. As the years went by, Sheren learned to become very independent, and helped around the house. When her grandmother suffered from rheumatism, Sheren did all the housework including buying groceries, cooking, and cleaning. Choosing to let go, Sheren forgave her parents in her adult years. She realized that love is not something that could be forced. Having always kept in contact with her parents, Sheren recently treated her father to a lovely vacation.